Ask a question about 21304 E 63rd Ave, or schedule a tour. 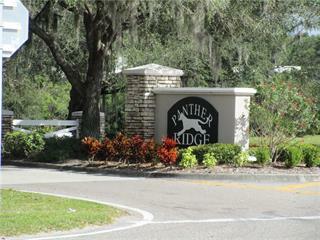 Build your dream home on the most beautiful lot in the Ranches of Panther Ridge. 9.437 pristine acres of heavily wooded mature pine and ancient oak trees. 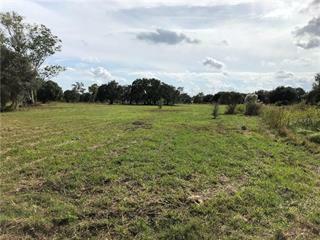 Relax to the sound of the creek meandering through the NW corner of this seclude... more.d parcel. Bring your horses. 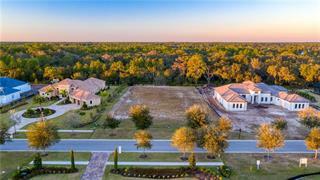 Very private cul-de-sac lot nestled among several stunning estates. No builder requirements, bring your own builder.